Josef Sudek (1896-1976) was one of the most important Czech photographers of the twentieth century. He is most famous for his black and white images of Prague. This unique collection of Sudek’s photographs shows the St. Vitus Cathedral in Prague Castle in the 1920s. St. Vitus Cathedral is the most important church in Czechia and the burial place of many kings. The cathedral was completed in 1929, after nearly 600 years of work, so Sudek captured it during a very interesting period. 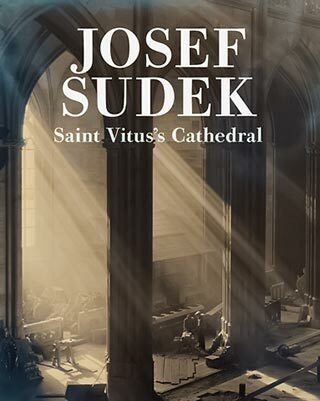 Sudek’s photographs of the cathedral are fine art in style, but also have a great documentary value. The photographs were taken nearly a century ago, but Sudek’s masterful use of light still amazes us after all this time. A great position for all fans of black and white photography and also for those interested in the Czech history and heritage.